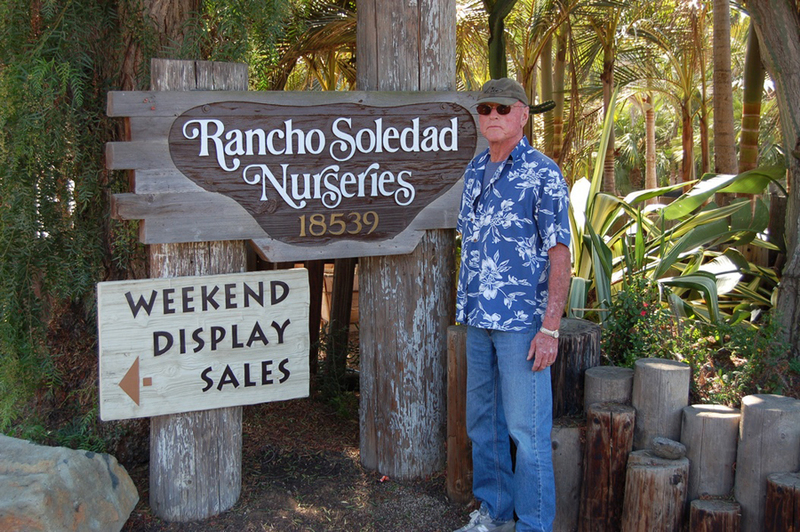 The story of Rancho Soledad is in many ways the story of one man’s life’s work. Jerry Hunter was born to be a nurseryman. His parents owned San Diego’s famed Rosecroft Gardens on Point Loma, a nursery associated with horticultural pioneers Alfred D. Robinson and Kate Sessions. Jerry was the dean of California landscape architects, holding license #33. His mentors included such giants of the profession as Roland Hoyt and Morgan “Bill” Evans. One of the highlights of Jerry’s career was a visit with Roberto Burle Marx at his home in Brazil. 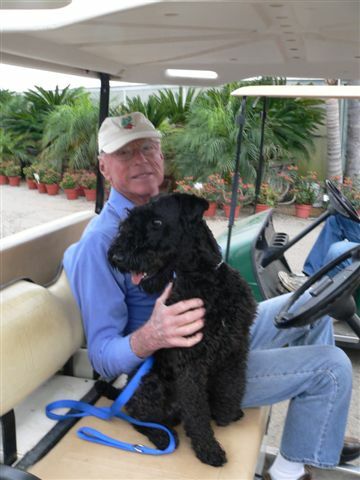 He was responsible for many plant introductions and many innovations in the nursery industry. Rancho Soledad was among the very first nurseries to build an in-house tissue culture laboratory to clone promising plants. Jerry always valued innovation and employed a Ph.D. horticultural researcher as early as the 1980’s.